General Electric Co. ended months of speculation about the fate of its digital business unit today, saying it plans to spin it off as a standalone industrial “internet of things” company. GE has also decided to sell a majority stake in its ServiceMax field service management software, which was a part of the GE Digital business. ServiceMax will be sold to the private equity company Silver Lake Partners in a deal that’s set to close early next year. GE’s decision comes at time when it’s facing increased pressure from shareholders to reduce the large amount of debt it carries. The company is in the midst of a major restructuring in order to achieve that, and has already indicated it plans to sell off two IoT businesses, namely its Current connected lighting unit and its Intelligent Platforms automation business. Earlier this year it was also reported to be trying to find a buyer for Digital, but those efforts apparently never came to fruition. 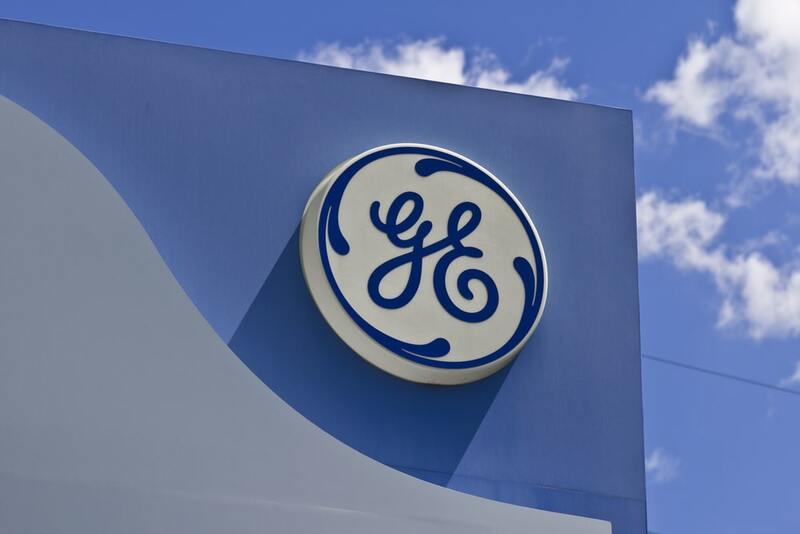 GE has also revealed plans to spin off its healthcare and railroad locomotive businesses as part of its restructuring efforts. The GE Digital business unit was established under the watch of former Chief Executive Jeff Immelt in 2015 as part of his vision to transform the firm into a “digital industrial” company. But following Immelt’s resignation last year, his successors John Flannery and current CEO Lawrence Culp, who only joined in October, have scaled back the firm’s industrial internet ambitions to focus on its more traditional core businesses. Immelt had originally stated his ambition to make GE a top-10 software company by 2020, hiring thousands of software programmers while funding massive research into those efforts. The company spent more than $4 billion creating analytics and machine learning software in 2016 alone. But the company has largely failed to make the kind of impact in industrial IoT that Immelt had hoped for. Instead, it found itself up against some serious competition from more established software companies such as Amazon Web Services Inc., IBM Corp. and Microsoft Corp., as well as dedicated industrial IoT firms such as C3 Inc. The new industrial IoT company faces the unenviable task of trying to catch up to those rivals, but it will be armed with existing products, including GE Digital’s main Predix IoT platform, plus its Performance Management, Automation, Manufacturing Execution Systems, Operation Performance Management and GE Power Digital and grid software. It will also be given its own branding, identity and equity structure and will have about $1.2 billion in annual revenue, though it will remain owned by GE. The new company will likely face an uphill struggle to land more market share in what is turning out to be a very competitive field. According to a recent survey by the Eclipse Foundation, the majority of the world’s IoT developers have already embraced AWS and Microsoft Azure as their preferred cloud platforms. GE’s Predix was cited as the least popular IoT cloud service in that survey. IoT software companies such as C3 IoT are also making good progress, partnering with the likes of Google LLC and Intel Corp. to strengthen its own offerings. GE has also been hit by the departure of key executives such as Ganesh Bell, who became president of another IoT rival, Uptake Technologies Inc. last February. Meanwhile, GE Digital’s current CEO, Bill Ruh, said today he’s planning to leave in order to “pursue other opportunities,” which means someone else must be found to lead the IoT company. In addition, the new IoT business does have one key advantage that no one can deny. Because it will remain under GE’s ownership, it will still have access to a huge amount of industrial assets in the field, especially in sectors such as the gas and oil, manufacturing and nuclear power industries. And these assets generate an enormous amount of data, which is key to enabling the kind of predictive analytics and business insights that drive the demand for more connected machinery in the first place.